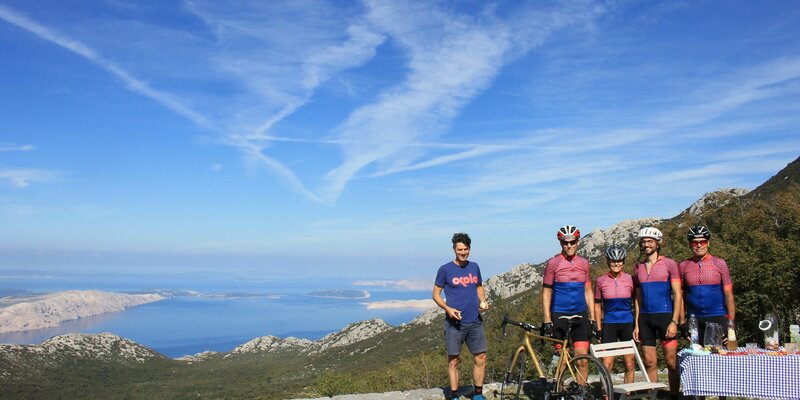 Want to cycle abroad, but don’t want to do the (planning) legwork? Here’s a round-up of tours that our customers have enjoyed; we feel good recommending them! 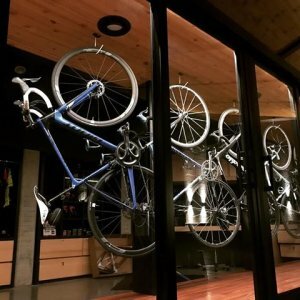 Please mention Redbeard Bikes when you book, and tell us about your trip! 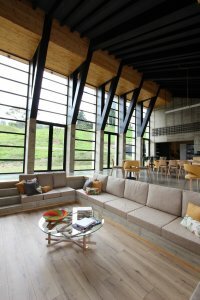 “Casa du Vélo is a unique hotel for cycling enthusiasts; its infrastructure has been conceived by cyclists for cyclists the world over. You’ll fall in love with the Andes Mountains that surround us, so you’ll really want to tour them. We are located in a landscape famous for coffee production that has been declared a World Heritage region by UNESCO.” Check out this short video for an inside look.